Oh the fun you will have with this one! we are playing Tic Tac Toe. Each 3-in-a-row line holds a recipe and you get to choose the row that works for you. Create a Clean & Simple design using those elements in your project. Be sure to tell us which row you used. 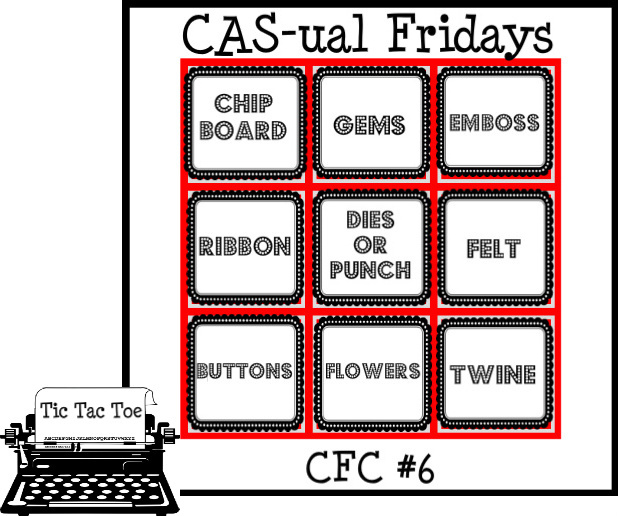 Are you ready for a CAS-ual Fridays first? Tami is a fantastic card designer AND stamp designer! She's talented, sweet and a huge fan of Clean And Simple design. I am a wife and stay at home (homeschooling) mom of 5. In my “free time” I enjoy spend time with family, church activities, graphic design and, of course, creating with paper. 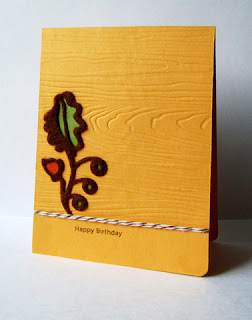 I have been scrapbooking since 1997 and card making since 2007. 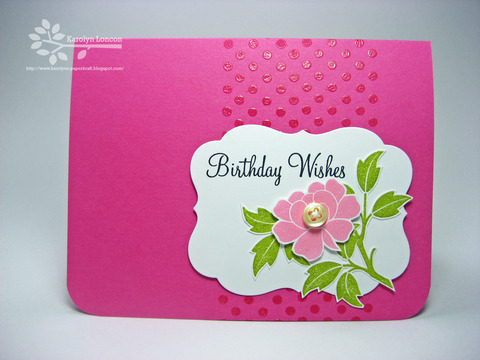 I am a designer for DRG Publishers/CardMaker magazine, designer/illustrator for Gina K Designs, designer for The Stamps of Life and team leader for Scor-pal. 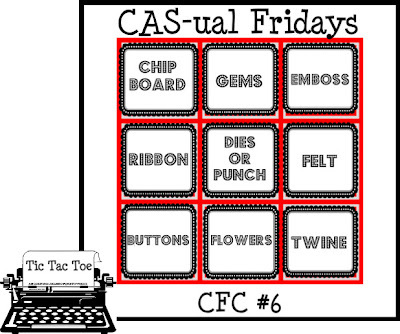 I love creating clean and simple designs and am thrilled to play along this week with Cas-ual Fridays!! 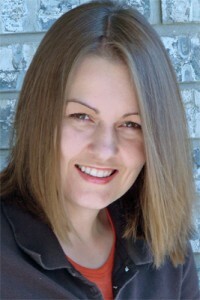 Not only is she a fabulous guest BUT she is also our splendid sponsor! 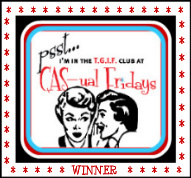 And now for the Girl Friday inspiration parade led by Tami! Are you ready to play?? Have you read the rules located at the top of the blog? 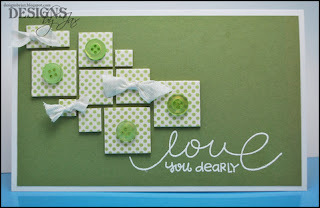 Is your new Clean And Simple project ready to be seen for the first time? 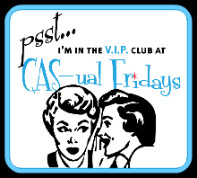 Does your post have a link to us here at CAS-ual Fridays? If you answered Yes, Yes and Yes, then you're ready to enter right here! 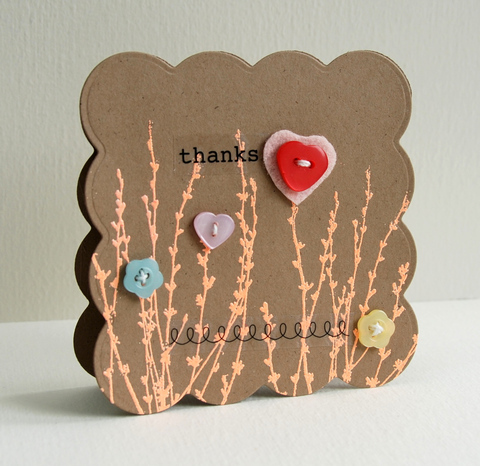 then spend some time in the gallery and leave some love for your neighbors too! And now for our winners! 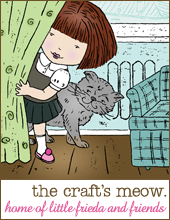 and you may proudly display this badge on your blog! with your contact info to receive your prize! 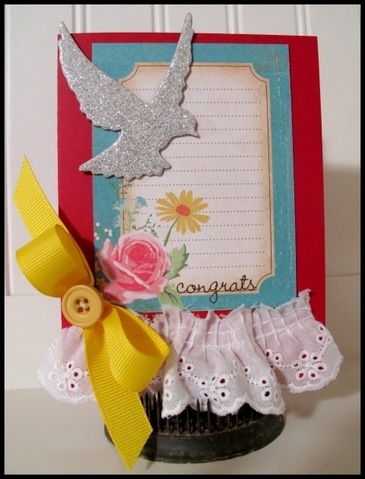 Love that challenge and wow great winners congrats to you all. Congrats Jenny - great win - love your bats! 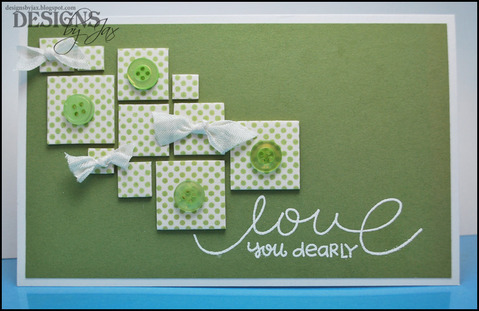 Great cards from this weeks DT and fab challenge - can't wait to play but can't decide on my line - might be playing a few times this week! Congrats ladies! - this week will be a fun one - count me in! 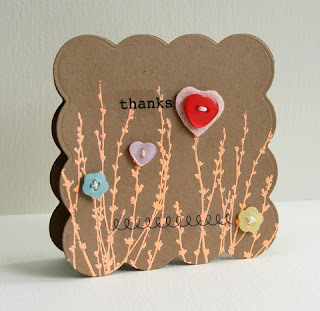 Thanks for picking my card as a V.I.P! I´m so honoured! 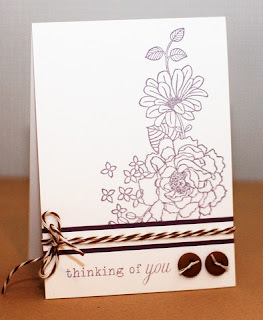 Lovely card from the DT and a fun challenge this week! I´ve added mine! Sounds fun! I have been wanting to play for weeks and have not had the time-hope to squeeze some in! Fabulous entries. What a great challenge!! 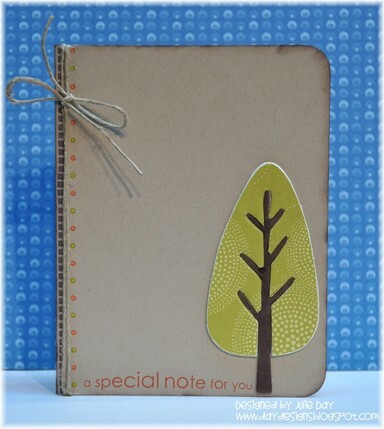 Brilliant idea - to choose elements. Many thanks for this challenge! 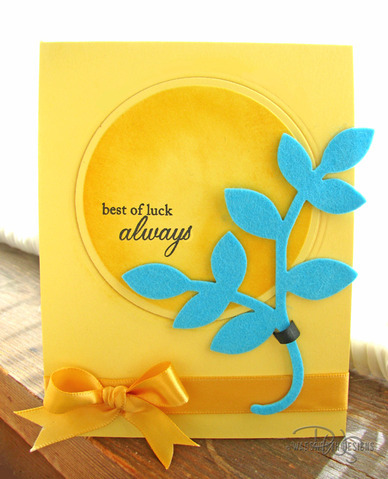 Designers' works are fab!!! Lovely challenge. 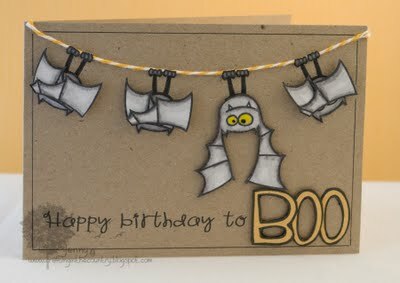 My cards are ready to be posted but I cant find Mr. Linky. What a brilliant challenge! Kudos to the team for such an inventive game! :) Great DT cards and claps for the winners! 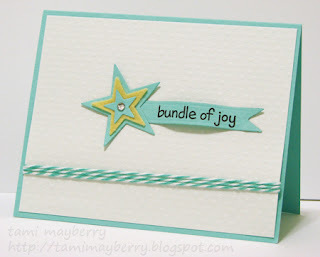 This was a fun challenge & you ladies rocked it!! 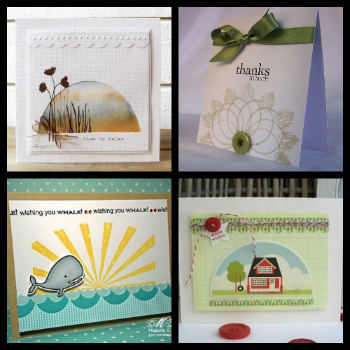 Love all the DT cards :) Congrats to last week's winners, too! !